I wasn’t sure I was going to have enough time to get this post done. Life is hectic. It’s already the second week of December. I had plenty of excuses as to why I couldn’t get this done… but then I shared last year’s list on my facebook page, and it became clear to me that you guys really could use some help buying for the farmer in your life. So here it is, my 2015 Farmer Gift Giving Guide, with gifts for the farm men and women in our life. This is for the ladies in your life! A special line of clothes and accessories made for FarmHers, RanchHers and GardenHers! 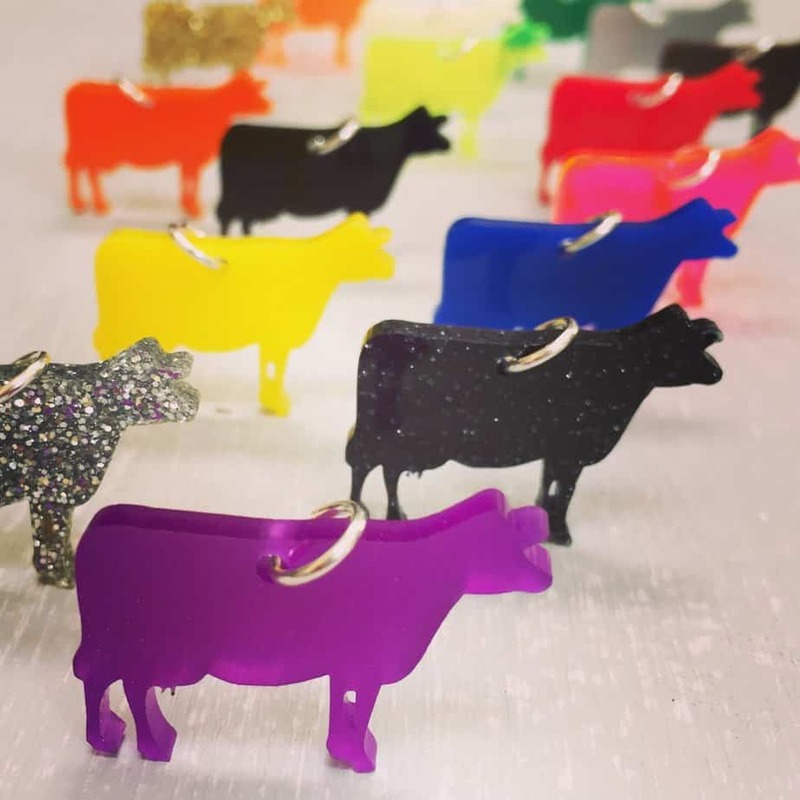 The best part is, the sales of these products help fund the awesome photojournalism project that FarmHer founder Marji Guyler-Alaniz took on several years ago that highlights women in all kinds of agriculture! 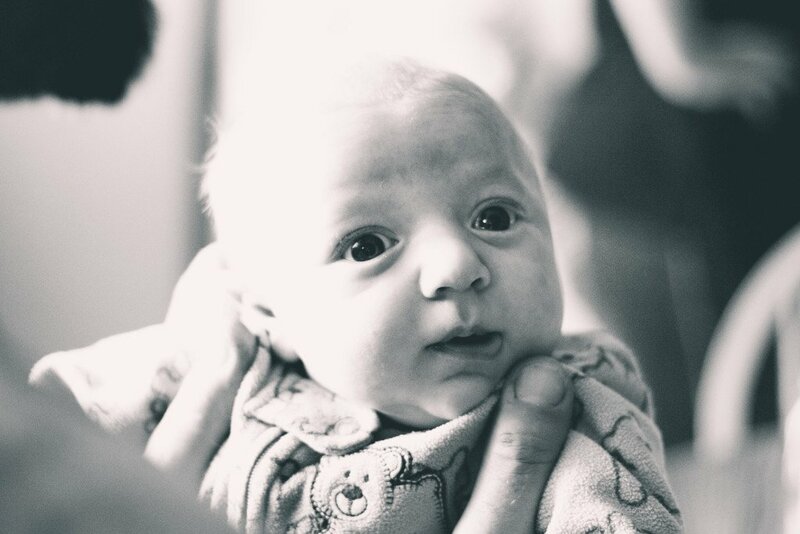 Oh wow, would you look at that, a gratuitous picture of Silas, snapped by Marji from FarmHer. Have someone on your list that loves craft beer? 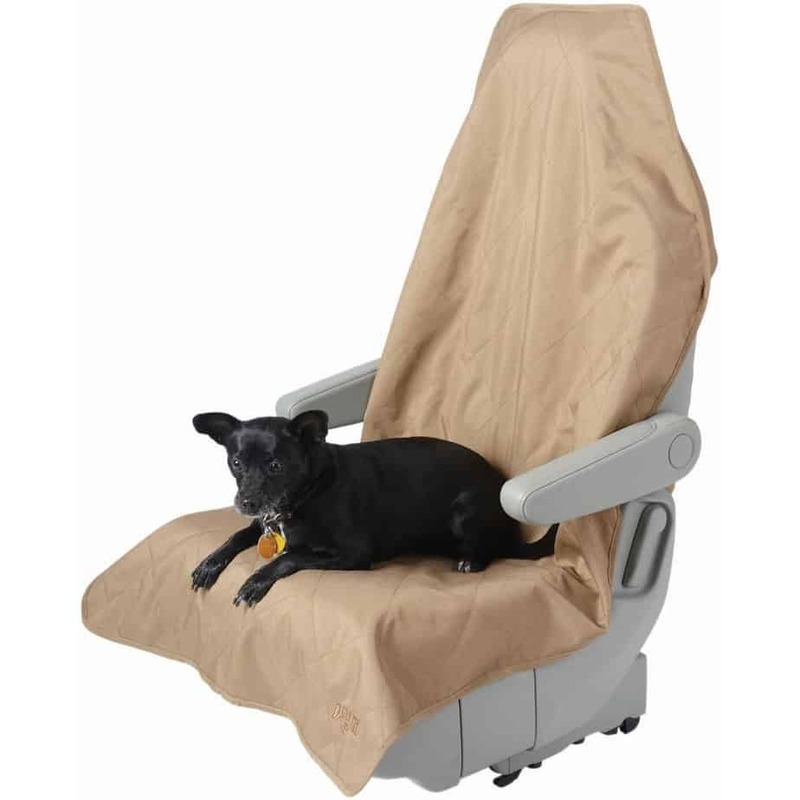 This is the perfect gift for them! 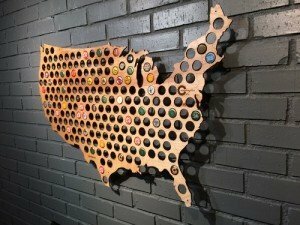 Choose between a map of your state or pick from one of the several countries they have available. The day after Thanksgiving, Silas and I hopped a plane for Halifax, N.S. I was speaking at the Atlantic Farm Women’s Conference and while I was there I met Karen Dean, the creator of Countryfied Clothing. I loved their fun shirts and Silas and I even got to take something home from them. 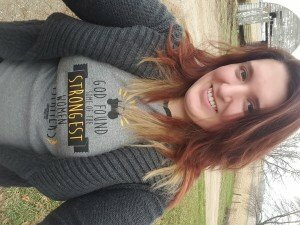 Countryfied Clothing is available for Men, Women, Kids and Babies. 4. The Pioneer Woman Collection at Walmart. So, this is something I’ve pulled from my own Christmas wish list! If you haven’t heard of Ree Drummond, AKA The Pioneer Woman, I highly suggest checking out her blog. I have yet to make a recipe from her site that hasn’t been a hit. This is obviously why she has her own show on the Food Network and now, her own line of kitchen goods available only at Walmart. 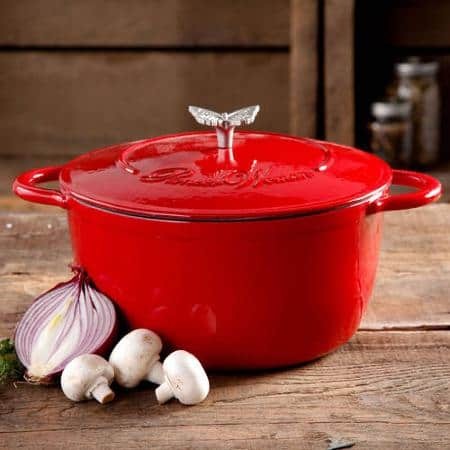 I really want this Cast Iron Dutch Oven. In red or turquoise, I’m not picky. 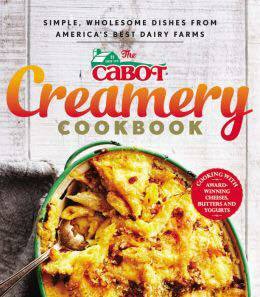 This year my friends at Cabot Creamery and Dairy Good both put out really fabulous cook books. There is no way I can pick a favorite, but I will say I have one of my favorite recipes included in one of them! 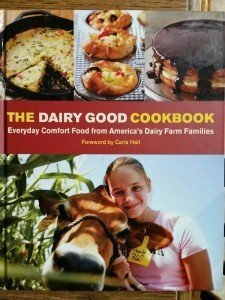 Both the Cabot Creamery Cookbook and The Dairy Good Cookbook are available for purchase on Amazon, Barnes & Nobel and Indie Bound. Hubs took this photo. It’s not his best work. But the book is great, I promise! 6. The gift for the farmer who really has everything. I know that each year I can make this list and some folks out there will still strike out on a gift for their favorite farmer. This year I searched far and wide for the gift for the farmer who has everything. I promise, they don’t have this. The barn cats will never be the same. 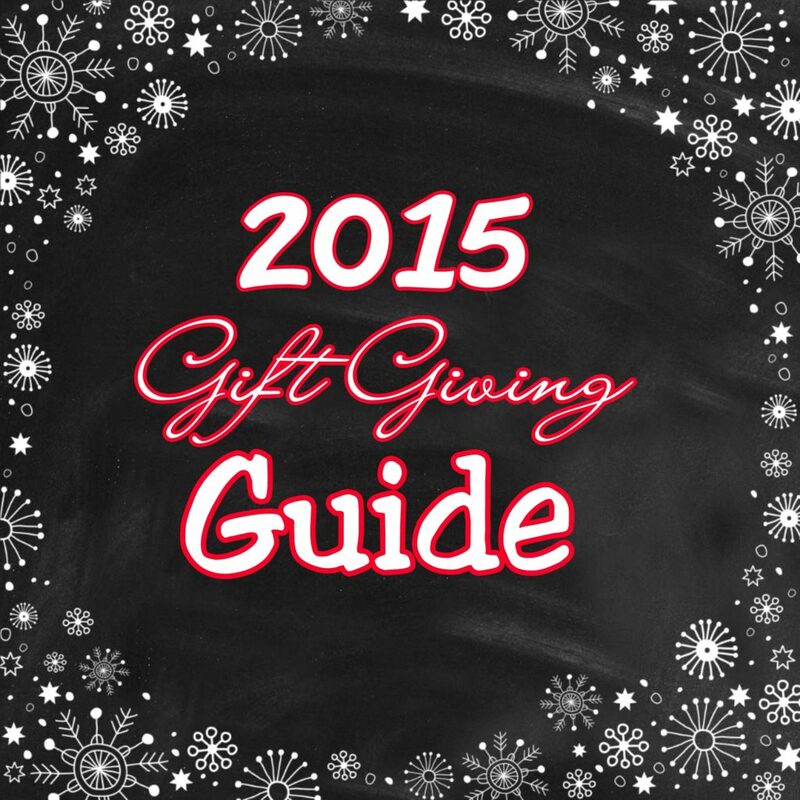 If you need even more ideas, Check out my 2014 and 2013 gift guides! « Join us in giving Farm Toys for Tots! 1 Comment on What to buy a farmer for Christmas-2015 Edition. Before buying the Pioneer Woman Dutch oven, read the reviews. Was going to buy it to give it as gifts this year because it’s beautiful but too many bad reviews made me change my mind.